October is the new Christmas for paranormal YA fans everywhere: three FANTASTIC books are out this month that I, for one, will be purchasing ASAP. Scroll down for a short what’s what and other general info about these sure-to-be fantastic books. 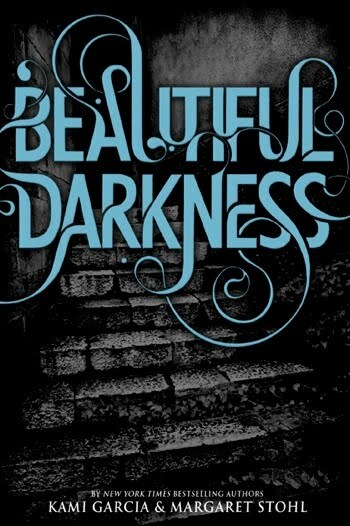 Cover of Beautiful Darkness out TOMORROW! Beautiful Darkness is the second book in Kami Garcia and Margaret Stohl’s The Caster Chronicles, out Oct. 12. Last we heard from Ethan and his caster love Lena, they were dealing with the fallout of Uncle Macon’s Death and the mystery surrounding her missing 16th Moon – is she Light? Is she Dark? Or both? Guess we’ll see. In the meantime, check out my post on Beautiful Creatures. Rick Riordan's The Lost Hero out TOMORROW! The Lost Hero is the first book in Rick Riordan’s new Halfblood Camp Series, The Heroes of Olympus, on shelves Oct. 12. 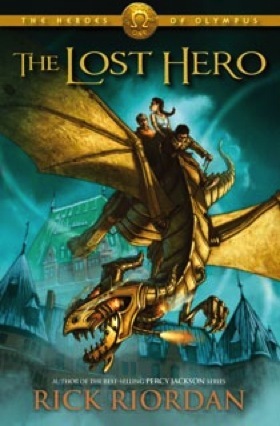 A follow-up to his original Greek gods series, Percy Jackson & The Olympians, The Lost Hero takes place in the same universe as the Percy books and promises to include cameos from some of our favorite Percy characters, including Annabeth Chase, daughter of Athena, who shows up in Chapter 2 looking for Percy. Uh oh. You can find out why this (now 26-year-old) loves Percy Jackson here. Click here to read the first two chapters of The Lost Hero. 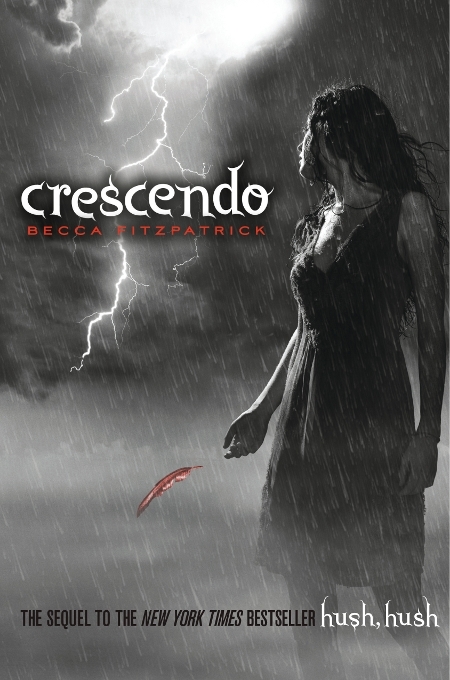 Crescendo, the followup to Becca Fitzpatrick's Hush Hush, will be out Oct. 19. Crescendo, Becca Fitzpatrick’s followup to Hush Hush, is out Oct. 19 and having just finished Hush Hush today, I am DYING to read this. Nora can’t figure out Patch. He’s secretive, abrasive, and of course, gorgeous. After a rollercoaster ride, a few games of pool and a few escapes from death, Nora finds out her mystery man is in fact a fallen angel. He’s dangerous, but why can’t she seem to stay away? When Patch exchanges his dearest wish, becoming human, for Nora’s life, he becomes her guardian angel. And her boyfriend. Read the prologue and first chapter of Crescendo here. And as an added bonus, listen to Within Temptation’s Angels. It’s uncanny how closely it follows Hush Hush, and is one of the songs Fitzpatrick included on her Hush Hush playlist. Nora should have known her life was far from perfect. Despite starting a relationship with her guardian angel, Patch (who, title aside, can be described as anything but angelic), and surviving an attempt on her life, things are not looking up. Patch is starting to pull away and Nora can’t figure out if it’s for her best interest or if his interest has shifted to her arch-enemy, Marcie Millar. Not to mention that Nora is haunted by images of her father and she becomes obsessed with finding out what really happened to him that night he left for Portland and never came home. The further Nora delves into the mystery of her father’s death, the more she comes to question if her Nephilim bloodline has something to do with it as well as why she seems to be in danger more than the average girl. Since Patch isn’t answering her questions and seems to be standing in her way, she has to start finding the answers on her own. Relying too heavily on the fact that she has a guardian angel puts Nora at risk again and again. 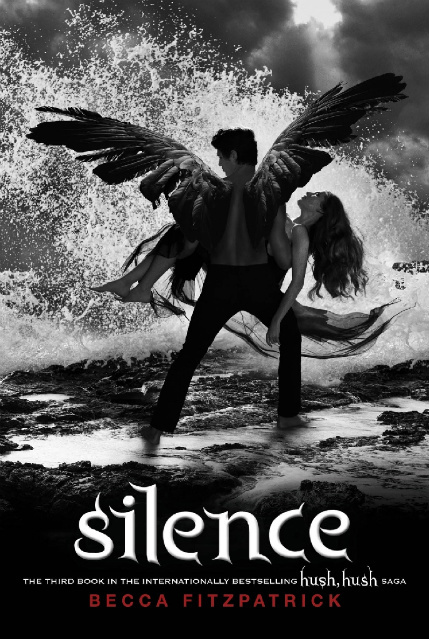 But can she really count on Patch or is he hiding secrets darker than she can even imagine?